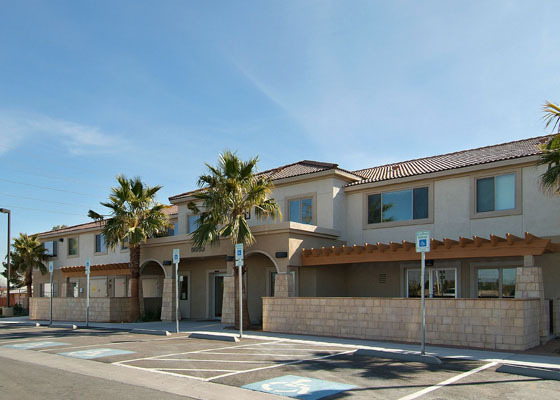 Located at 5050 Missouri Avenue on the northeast side of Boulder Highway, Dina Titus Estates offers 19 wheelchair accessible one and two-bedroom apartments for adults with qualifying disabilities. Close to a city park and public transportation, Dina Titus Estates is just a few minutes away from shopping, restaurants and other entertainment venues. Qualifying households pay rent based on 30% of their monthly household income. Applications can be mailed or faxed to our office, and that information is located on the application itself. 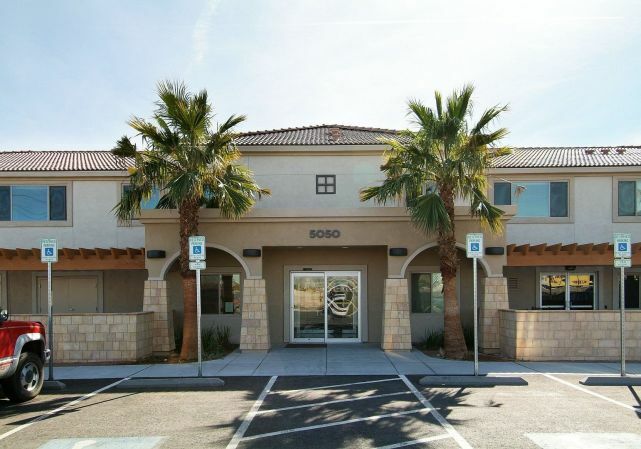 You can contact this property directly at 702-451-0259 or call 800-466-7722 for more information.